Throughout time, people of many religions have reached out to find spiritual, moral and sometimes financial support from within the sanctuary of the churches. Today, the churches have become a rich counter part of the left wing organizations. Renewed promise and hope by the word of God, was the soul source behind the church’s mission for it’s people, fueling the downtrodden who were asking for supplemental food and vouchers to provide temporary sustenance through the contributions of church parishioners to get them through life’s hard times, and temporary support was the key measure. Today, many of our churches have become weaponized by the leftist groups, once hidden, now brazenly in the faces of law abiding citizens, while they support open borders and sanctuary cities, yes, the once spiritual domain, has now become a haven for illegals, protecting them from obeying the laws of the land as they pledge allegiance to the flags of their birth countries. We witness a multitude of theses churches of every denomination especially near the border states, aiding and abetting homeless illegals who migrate through U.S. borders. Illegals being placed into church host families for a certain amount of time before they are released into the streets of America. Recently, the “illegal migrant hotbed” state of Arizona have yet again found ICE agents transporting illegals to one of the churches, as American citizens looked on, documenting yet another hide in plain sight illegal activity unfold. This morally decaying burden falls upon American taxpayers, it’s not a matter of caring for the safety and welfare of others seeking refuge into our country, it’s a matter of protecting the safety and welfare of our own people first, many of us are aware these migrants are being used as pawns to stage a different narrative then the one at hand…especially witnessed when mostly young men of fighting age get off the buses and transport vehicles with young children, where are their mothers? We as a nation have our own impoverished people living on the streets who have been denied by the churches and organizations that favor the foreigners over their Christian-Judeo brothers and sisters. Veteran communities are a testimony of these groups of forgotten Americans as they’ve fallen upon deaf ears of our politicians choosing not to hear the pleas for relief from one American to another? Null and void, the lights are on but no one is home as these demon crates favor an Anti American approach to calling the shots from their bought and paid for D.C. platforms. Enough is enough, the American people can see that the illegal migrants have become big business as the number one reason under the camouflage of apathy for the mass infiltration is tied in deeply with the child and people trafficking, that’s right, child and sexual exploitation and don’t let the voices of the demon spokesmen and women in D.C. tell you any different, this problem has become criminal and downright satanic in some cases, as the U.S. is now known as the number one Villon country in the world concerning the ranking of monstrous crimes involving human and child trafficking and the churches are a big part of the problem as they work with the tentacles of George Soros and the United Nations partners and organizations not for the good of humanity. 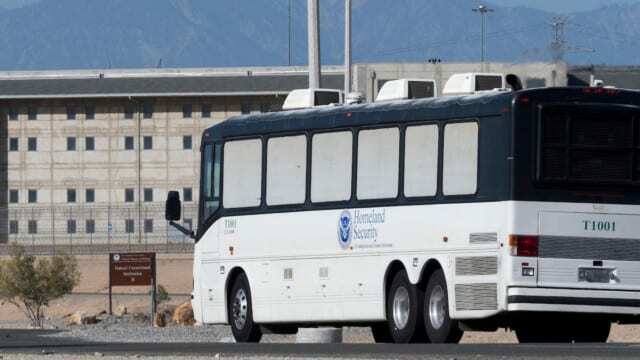 PHOENIX-Federal immigration authorities have released about 2,500 Central American families at Hispanic churches in the Phoenix area over the past two months, totaling more than 5,000 people, according to one pastor. 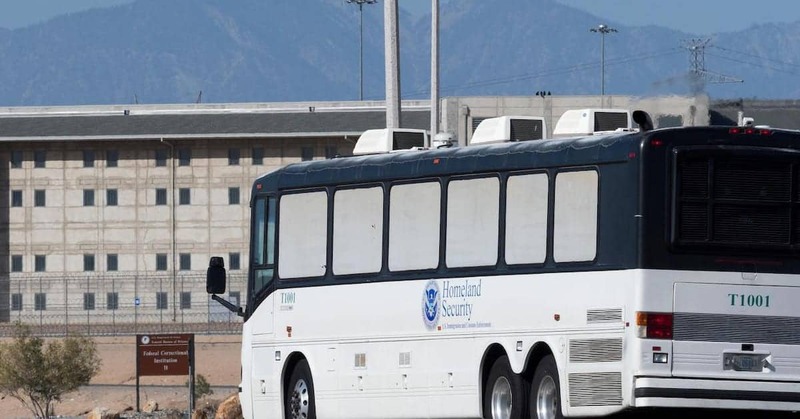 The families had recently crossed the border illegally in southwestern Arizona, which has become one of the most popular entry points for a growing wave of migrant families arriving at the Southern border seeking refuge in the Untied States. U.S. Immigration and Customs Enforcement officials say the agency lacks the capacity to hold the growing wave of migrant families crossing the border daily in southwestern Arizona, which is why they have begun releasing them to local churches in Phoenix and to non-profit groups in the Tucson and, for a while, in Yuma.